1. 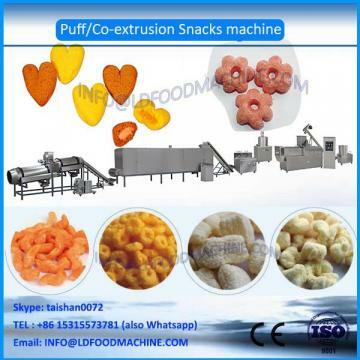 This new LLDe machine can make hollow puffed corn stick, one machinery has two units moulds. 2. 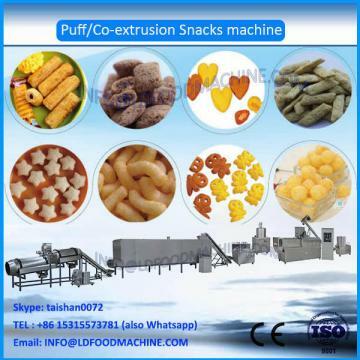 It’s can make two different LDEC puffed corn stick. 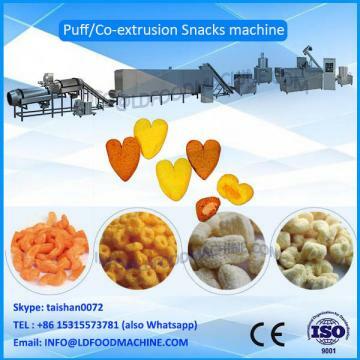 puffed corn up to the customer requirement, which is very cious and quite popular.